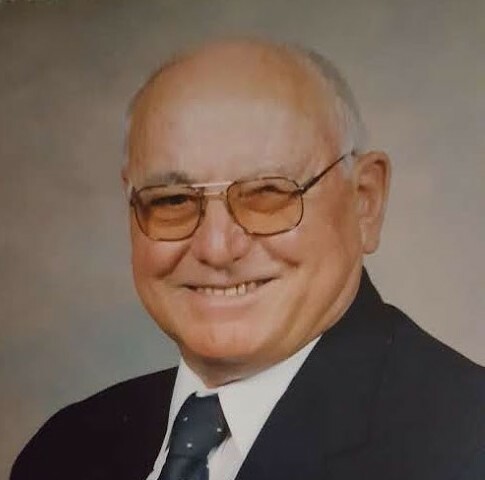 Victor Leroy Reynolds, 94, of Loveland, passed away on October 9, 2018 in Loveland. He was born to Roy and Ova (Eckard) Reynolds on March 10, 1924 in Blythedale, Missouri. Victor was a long-time resident of Windsor. He spent his early career ranching in North Park and Wyoming. He enlisted in the Navy during WWII and served as a Signalman in the South Pacific. After returning from the Navy, Victor married his beloved wife Patricia. They moved to the Windsor Reservoir which Victor operated for 50 years. He also served with the Windsor Fire Department for 20 years. Victor enjoyed photography, riding horses, elk hunting, trick roping and rope work including making hammocks and various knots. He got great joy out of time with his family and sharing skills with his grandchildren. 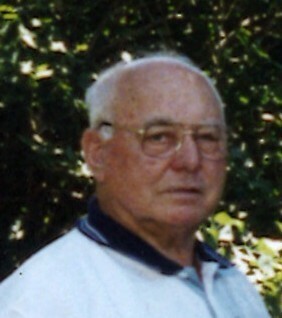 Victor is survived by his children, Becky (Lonny) Smith of Greer, South Carolina, Jenny Reynolds of Marysville, Washington, Peggy Murry of Loveland, Colorado and Kelly (Bob) Kerschen of Platteville, Colorado; 8 grandchildren and 16 great grandchildren; siblings, Elizabeth Jessen and George Reynolds. Victor was proceeded in death by his wife of 50+ years, Patricia (Daugherty) Reynolds, his parents, and siblings, Lena Koenig, Wilma Schlitt, Dorothy Stoll and Lawerence “Swede” Reynolds. Celebration of Victor’s life will be held on Friday, October 26, 2018 at 11:00 am at Adamson Funeral Home, 2000 47th Avenue in Greeley, Colorado. Reception will follow the service. In lieu of flowers, the family requests you honor Victor by donating to the children’s playground at the Peru MK School. The address is: BMM Foundation, PO Box 308011, Cleveland, OH 44130-8011. Dear Reynolds family: When I was growing up on a farm west of Windsor in the 40's and 50's, we saw a great deal of Vic. I was fascinated with all the tricks he could do on a horse and with a rope. He tried, in vain, to teach me how to stand on my head in the saddle. I practiced many hours, but never made it. We were shoveling feed in the feed bunk one night and were goofing around and fell off the truck into the feed bunk with me wedged in the bottom. He thought he killed me, but I was okay. Years later, I found my husband coached you girls in horse judging. Small world. Vic was a super guy. And so handsome.